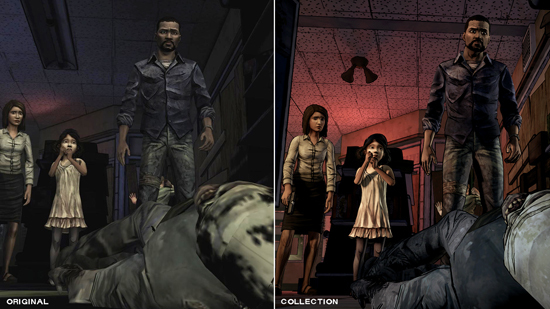 All 19 episodes in the critically-acclaimed series available on a single disc for the first time. 'Rogue One: A Star Wars Story' co-writer Gary Whitta returns to the series for the fourth and final season, premiering in 2018. 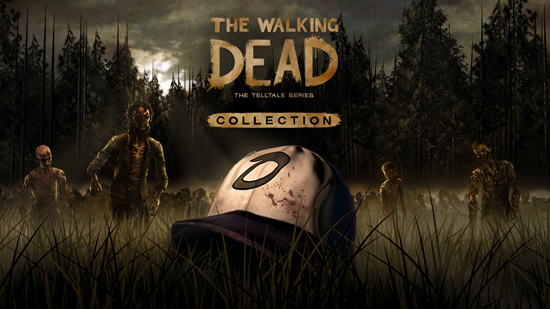 The Walking Dead: The Telltale Series Collection will arrive in stores on December 5th at retailers across North America and Europe, gathering all 19 episodes in the award-winning series onto one disc for PlayStation 4 and Xbox One. The collection will also be available digitally on both platforms starting that same day. 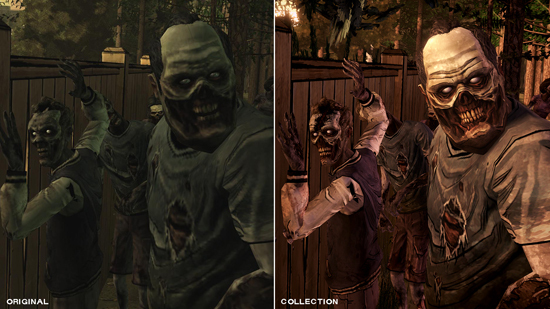 The collection includes the recent third season, The Walking Dead: A New Frontier, as well as visually enhanced versions of Season One, Season Two, 400 Days, and the three-part Michonne mini-series. 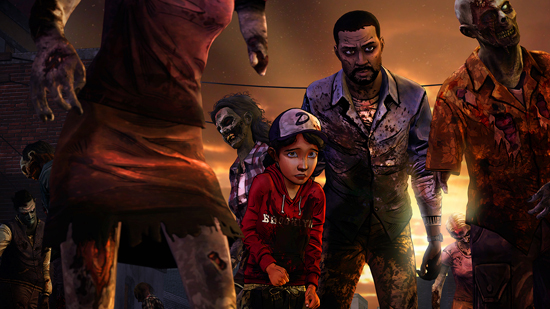 In addition to the announcement of this upcoming collection, Telltale also confirmed that Gary Whitta (Rogue One: A Star Wars Story, The Book of Eli) will be returning to Telltale's writers room as a Story Consultant for the series' upcoming fourth and final season. 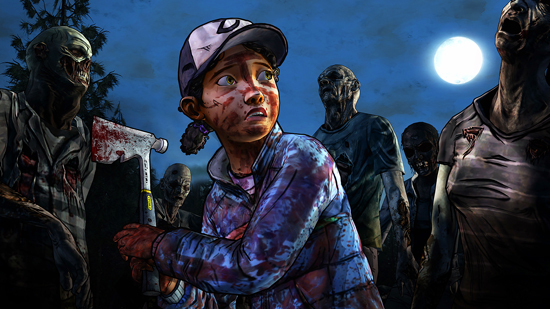 Whitta was part of the BAFTA-award winning team of writers on the first season of the Telltale series and will be collaborating with Telltale and the creative team at Skybound Entertainment on the final chapters of Clementine's storyline. 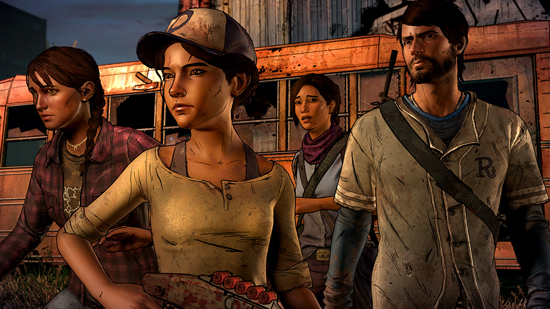 "Collaborating with Telltale on the first season of Clementine's journey through the world of The Walking Dead was one of the highlights of my career, so reuniting with them to now bring her story to a close with this final season feels like a homecoming," said Whitta. 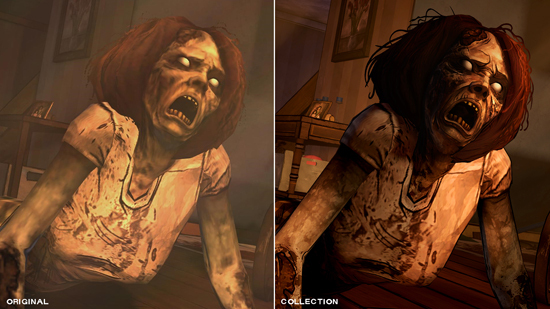 "Clementine has become not just one of the most compelling characters in the Walking Dead pantheon but one of the great video game characters of all time. I hope we're able to do justice to her and to her millions of fans. This one feels special." Since entering the comics scene with his self-published cult-hit Battle Pope in 2000, the Kentucky native has risen to fame as one of the most successful names in comics and entertainment. He is the creator of many popular comic books, including the Eisner Award- winning The Walking Dead, long-running Invincible, all-ages Super Dinosaur, and the atmospheric exorcism comic, Outcast. His success and passionate advocacy for creator-owned comics led him to become the first person invited to become a partner at Image Comics since the company's inception twenty-four years ago. In 2010, Robert saw an opportunity to create a transmedia entertainment company that would nurture creators, and give them the resources to create content while retaining creative control of their properties. Partnering with longtime collaborator, and fellow executive producer of The Walking Dead franchise and Outcast, David Alpert, Skybound Entertainment was born. That same year, Kirkman continued to expand his presence in the entertainment industry, becoming a creator, executive producer and writer on The Walking Dead television show. Kirkman also serves as consulting producer of The Talking Dead, the popular talk show hosted by Chris Hardwick that deep dives into each week's episode of both The Walking Dead and its companion series Fear the Walking Dead. Kirkman is co-creator, writer and producer of The Walking Dead's companion series, Fear the Walking Dead. He is also executive producer of the AMC series Robert Kirkman's Secret History of Comics, and the Korean pre-apocalyptic drama, Five Year. Kirkman's popular demonic-exorcism comic, Outcast, was adapted, produced and airs on Cinemax. For the big screen, Kirkman will produce Invincible based on his long-running popular comic book. The project will be written, directed and produced by Seth Rogen and Evan Goldberg for Universal Pictures. Other credits include AIR featuring Norman Reedus and Academy Award nominee, Djimon Hounsou.